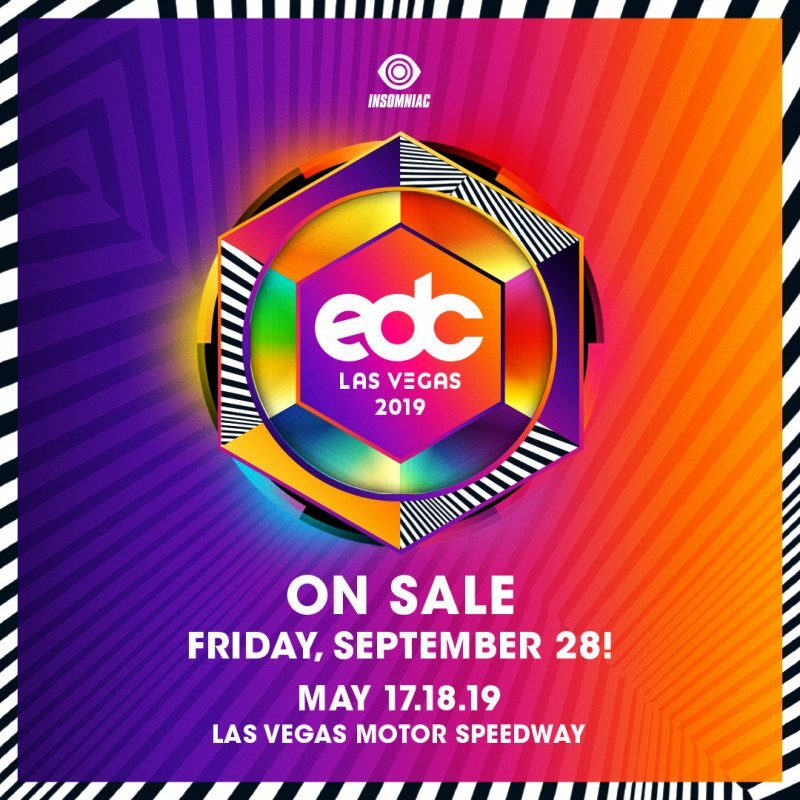 Electric Daisy Carnival (EDC) happens every year, and Insomniac has revealed the dates for 2019. EDM fans can get their dance on when the event hits the Las Vegas Motor Speedway on May 17, 18, and 19, 2019. And to get attendees pumped up, it will be selling tickets later this month. Tickets will be available starting Friday, September 28 at 10 a.m. PST at EDCLasVegas.com. The event will once again be a night filled with music, colorful art and fans dressed in whatever they want to wear, including outfits inspired by pop culture like Power Rangers, Pokemon and Disney characters. EDC attracts the biggest EDM artists, and 2019 will sure to please fans. Insomniac will be bringing new stage designs and art installations, and it will be introducing the Downtown EDC experience while bringing back Camp EDC. If you’ve been a loyal attendee, you get the chance to buy the tickets earlier with the weeklong pre-sale. It’s available at a lower price until midnight on September 28 at $319 for GA, $499 for GA+, and $799 for VIP. Then there’s the Wise Owl tier starting on Saturday, September 29th with $339 for GA and $519 for GA+. The post Get ready for EDC 2019 in May of next year appeared first on Nerd Reactor.